Compadre is a social enterprise that works with organic farmers to help them get better prices for their coffee. Using an innovative, solar-powered roaster, it can help farmers earn +70% more income than by selling unroasted beans. And as a plus, this solar powered roaster emits 90%+ less carbon dioxide than existing roasters. 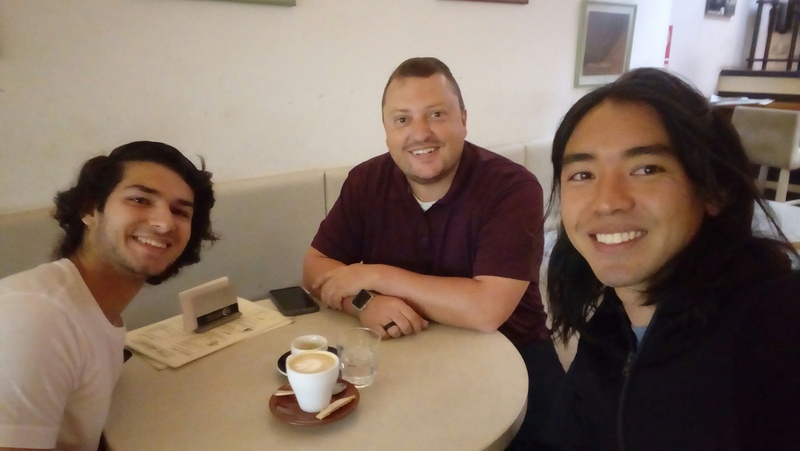 Compadre recently hosted an Experteering professional to help them fine-tune their business model and coffee roasting profiles, and we sat down with the team to learn more about their inspiring work. 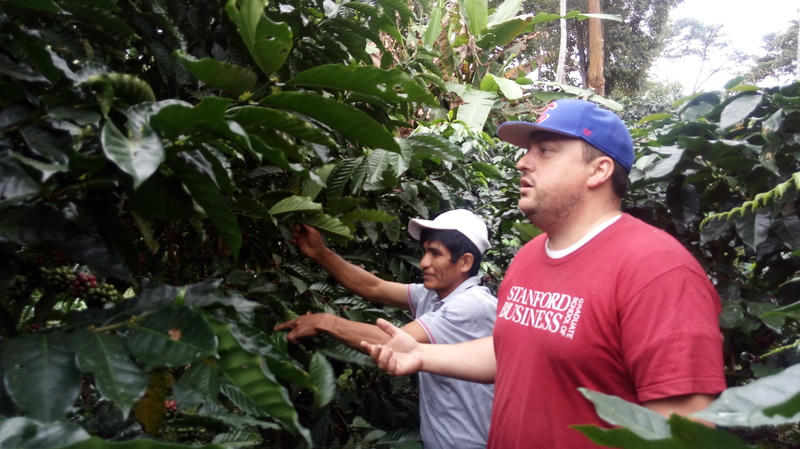 Experteering professional, Jeremy, among the coffee plants in Satipo. What problem does Compadre solve? Compadre is a social business that seeks to add value to small-scale farmers with the use of an innovative, award-winning solar-powered roaster. We increase the farmer´s involvement in the value chain and provide a close-knit relationship between farmers and consumers, and quality coffee for consumers that bring higher incomes to farmers. 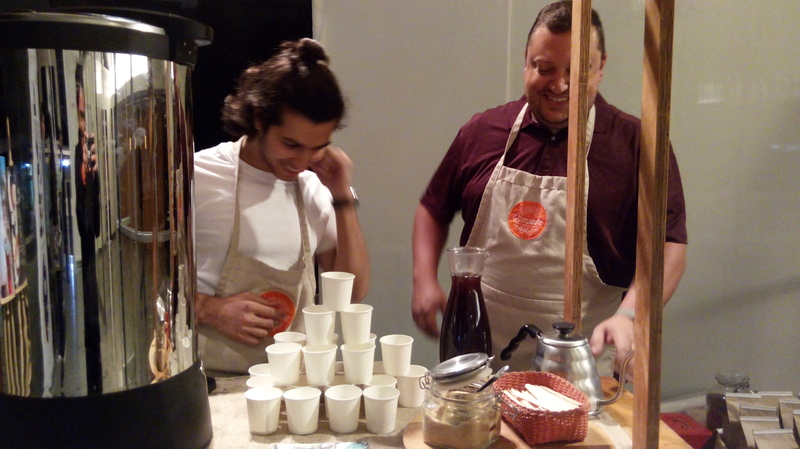 Jeremy and Varun brewing coffee at a Compadre coffee catering. 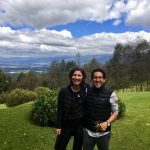 How does Compadre create social impact? Compadre buys green coffee beans from small coffee farmers in the jungle of Perú, paying them above the market price. We store that coffee in our “Solar Station”, and have the coffee farmers come to our facility every month to roast the coffee we purchased from them. For every kilogram of coffee they roast, we pay them an extra dollar. With this model, we were able to increase their income from coffee by 70% last year. We aim to increase this percentage and the number of farmers we work with in the coming years. In this way, we give farmers the opportunity to thrive from their farms, respecting the fact that the farms and communities live in harmony with nature. 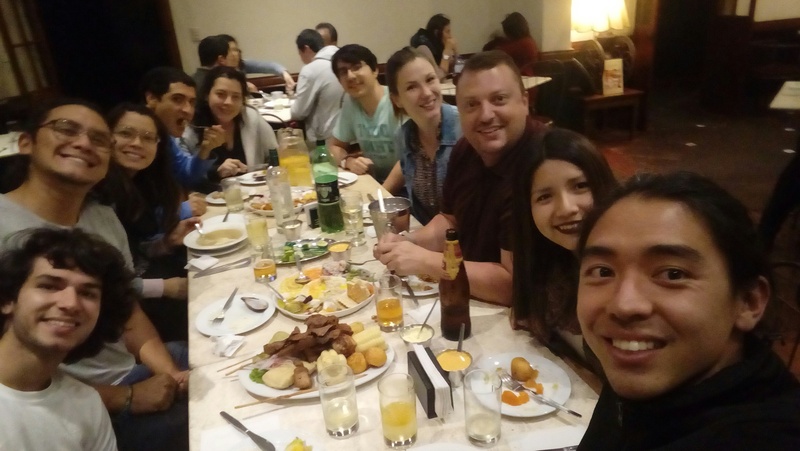 The Compadre team having dinner with Jeremy and Bianca in their first night in Peru. Why did Compadre choose to host a skilled volunteer through the empowering people.Expert program? 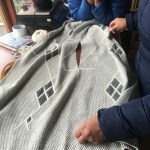 We chose to host an expert because we didn’t know how to sustainably scale up and we needed someone with the knowledge and experience to advise us on our options and possible next steps. 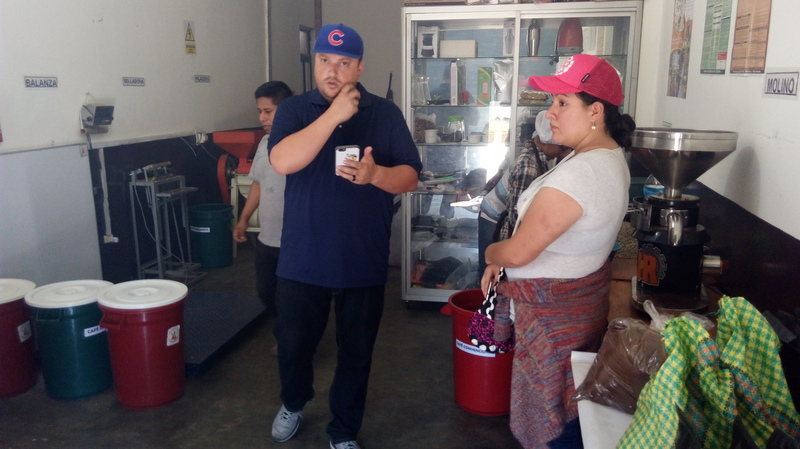 Finding the right professional with both the business and coffee-roasting know-how was a real challenge, so partnering with the empowering people. 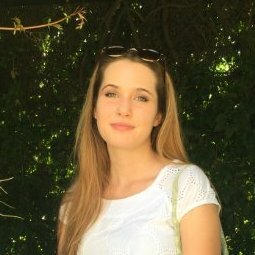 Network and MovingWorlds helped us find the right skills. Pepe, Varun, and Jeremy at a coffee shop tasting local coffee. How did the ep.Expert add value to Compadre? Our Experteering professional, Jeremy, helped us improve our product quality and advised us on how to best reach our target market, while analyzing our strengths, weaknesses, and growth needs. We now have a better product, and a clear plan to put it in front of the best possible audience. 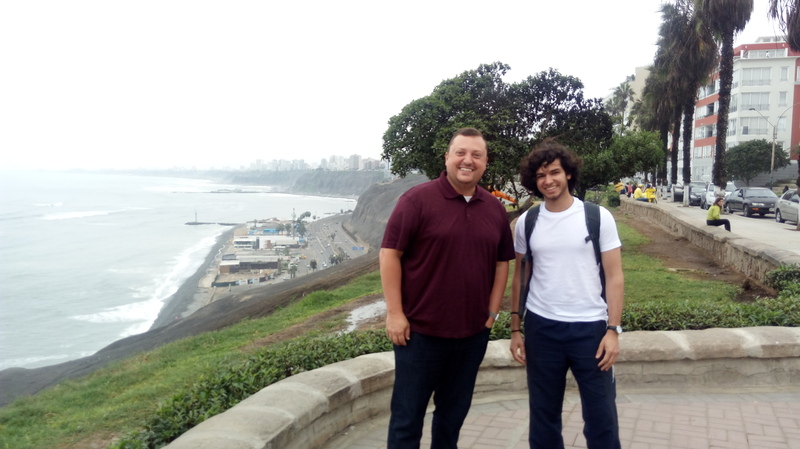 Jeremy and Varun on El Malecon on Miraflores in Lima. It is very important to be as prepared as possible before Experteering professionals arrive because it will help both parties have a clear vision of the goals of the project, craft a schedule, and flesh out logistics in order to take full advantage of the time the expert has. Jeremy checking green coffee beans in a cooperative in Satipo. 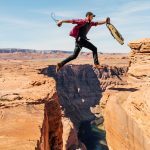 I was surprised to find that the greatest value of Experteering came not only from the time and skills of the expert, but also from the strong connection he formed with everyone in the team. I feel that people who want to bring some kind of value to society already have something so strong in common that they get along very well. 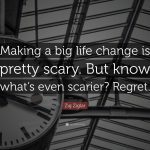 Join Compadre in making a difference by volunteering your skills in business strategy, to support economic empowerment, or by signing up for a membership with MovingWorlds – and be sure to learn more about our special partnership with the empowering people.Network which sponsors professionals on these highly skilled volunteering projects.